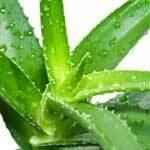 The possible aloe vera juice side effects experienced can vary from one person to the next. This juice is used by many people to treat a range of medical conditions and symptoms and is frequently included in quick weight loss diets. 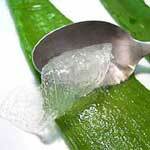 The juice of the aloe vera plant works as a laxative in the body and is used to help eliminate constipation.